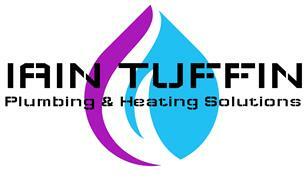 Iain Tuffin Plumbing & Heating Solutions Ltd - Central Heating Engineer, Plumber based in Quedgeley, Gloucestershire. My name is Iain Tuffin. I am a Gas Safe registered plumbing & Heating engineer. I have been running my own business for the last two years. I have over 15 years experience in the industry, carrying out full gas central heating installations, boiler installs, servicing & repair. Landlord gas safety certificates. radiators, bathrooms, wet rooms and kitchen plumbing. all plumbing works undertaken.